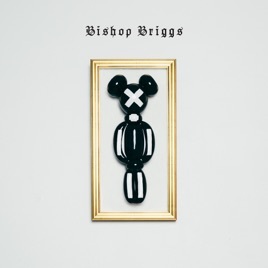 Combining the powerful catharsis of soul with trap-tinged production, Bishop Briggs’ first EP announces Sarah Grace McLaughlin as a striking new voice. At times (“River,” “Wild Horse”), McLaughlin’s delivery is haunted, almost bluesy; other times (“The Way I Do”), she manages to tap into the towering, bare-all catharsis of an artist like Adele—a range that makes her one of the more unusual new contenders of 2017. 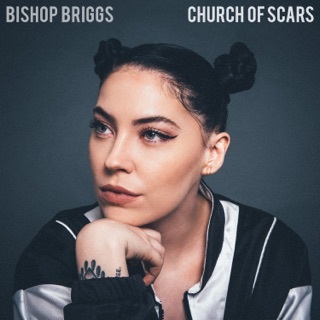 ℗ 2017 Teleport Records under exclusive license to Island Records, a division of UMG Recordings, Inc.
bishop briggs is a force to be reckoned with. 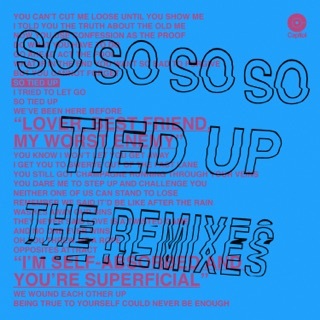 the deep cut beats that back up the powerful lyrics surely pack a punch for her debut ep. 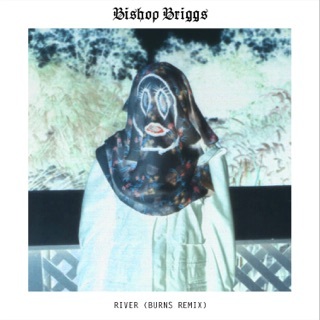 she is an amazing talent and i can't wait to see how her music grows. well deserves five stars and more. 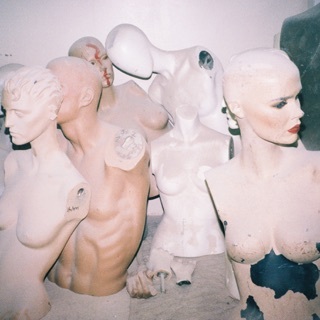 Authentic Trap Soul with a flare of Alternative and R&B. 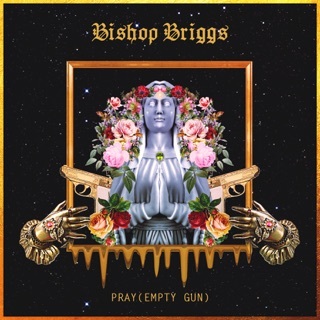 With extremely emotive and powerful vocals that could compete with the likes of Florence Welch, Bishop Briggs has a bright future ahead of her.